FAGOR Control is standard, but ANILAM, FANUC & SIEMENS Control is available on request. Wide bed and box constructed, bed ways are high frequency heat treated, precision ground etc., to provide stability at high speed running or deep cut. 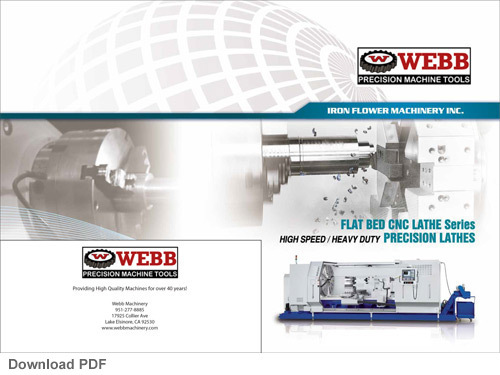 Spindle & gear are made of CR-MO alloy steel which are carburizing; precisely ground, forced lubricating & oil bathed combined in headstock which can be prolonged servicing life. Three point support on the spindle with two taper roller bearings and on roller bearing to assure the accuracy & rigidity. 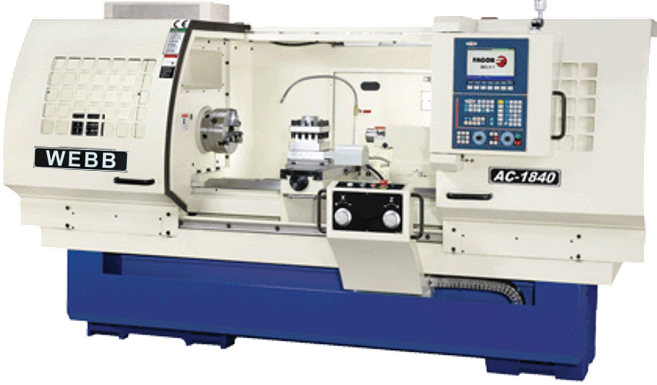 AC-1800 series with hi-spindle speed 3100 rpm.